lack of talent in using mineral makeup. It's not really that I do not like it, I just found it messy and hard to apply. For me, I didn't think there was any brand of MMU foundation worth the mess, or the trouble in applying --- so I stuck it out with my traditional foundation. 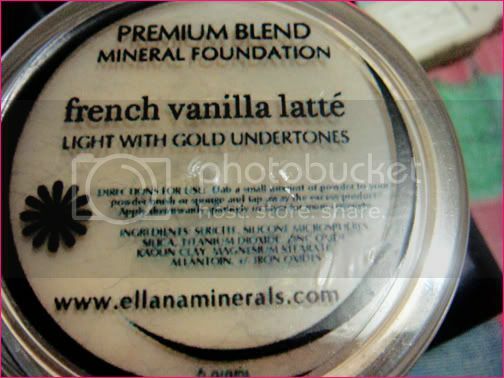 A little history: I have always been in love with L'oreal's True Match Foundation. In love for years, really. I've been a loyal user since it came out in the market. Have used it a whole lot and I never had problems with it. Until then that I had to attend several weddings and I had to use a more heavy-duty foundation, so I switched to MAC. Our Mineral Foundation offers superior coverage, effectively covering and reducing dark spots, acne, fine lines,wrinkles, and other imperfections making your skin instantly flawless with an illuminating glow. It contains Allantoin for cell regeneration and moisturizing properties. It glides on your skin like silk, never gritty or sticky. 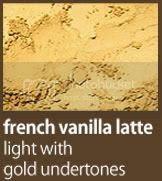 It’s easy to blend, providing a velvety finish. Our exclusive foundation blends is formulated with Titanium Dioxide and Zinc Oxide to provide natural sun protection and the long-lasting coverage you need throughout the day. It sets up as a base for your eye shadow and blush colors to help them glide on more evenly. Our superb silky foundation comes in three variants. The coverage. I can only rave about the coverage because it's superb! I already feel bad saying I never expected MMU to have this awesome coverage but yeah. It's ah-ma-zing. Thing is, though I've tried a few MMU brands prior to this [and no, I won't name which ones], I always ended up disappointed. Thus the low expectations. 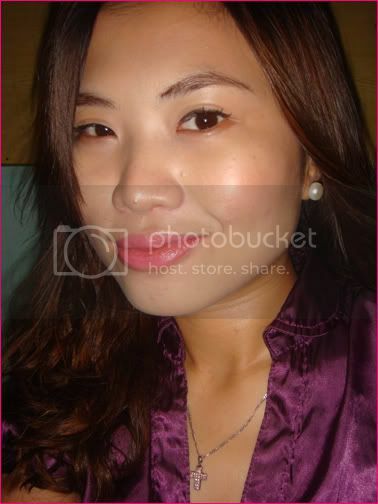 But I was surprised that it surpassed how MAC Studio Fix can cover my face --- which is a big, big plus. I can continue for two days about Ellana's coverage but I think you get my point now :) Oh and coverage is buildable, too! The matte finish. Coming from MAC's matte yet oil-inducing finish, it comes as a surprise that I don't glow early or instantaneously after applying this. No retouch for me all day. Another pleasant surprise was that even after a whole day of sweating [like a pig!] my foundation stayed put and still looked the same. I'm kinda iffy about retouching because I don't like to retouch if I didn't wash my face. This is a very big plus for me and a huge factor in switching because it means more value for money, too! I was surprised to see that my skin looked the same as it was in the morning. No parabens. This is a known fact --- MMU is healthier for the skin and that alone is a pro. 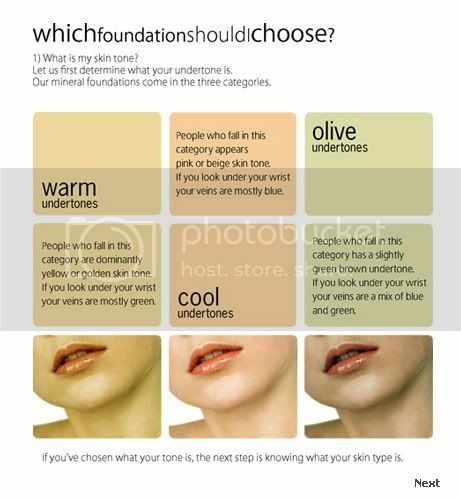 This foundation is part of the three new products I'm using right now -- and maybe a big contributor to my skin's newfound healthy glow. Affordable. 6g of this foundation will definitely last me a long time. Why do I know? Because a sample baggie lasted me a whole 1 1/2 weeks! What more for a 6g jar that is sells only for Php 380? Proudly Filipina. 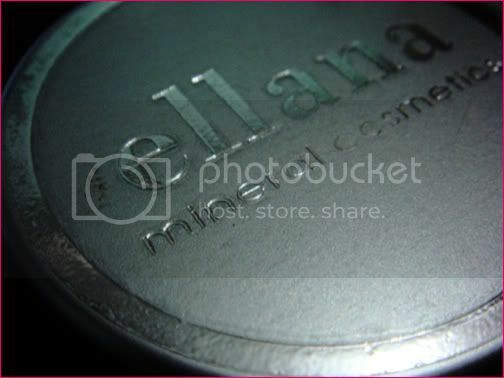 Ellana Mineral Cosmetics is owned by fab Pinay Coney Avellana. Isn't that cool, or what? Accessible. Ellana is available online [with bajilliion of payment methods so no fuss at all], extremely quick response and shipping, even for other countries! It's messy, compared to traditional foundation [as we all know] and until now I don't bring it inside my bag for fear of leaving the jar open but it's worth it. But aside from this, none! Do you use Ellana or any other local MMU, too? How was your experience? *screenshots taken from the Ellana website.